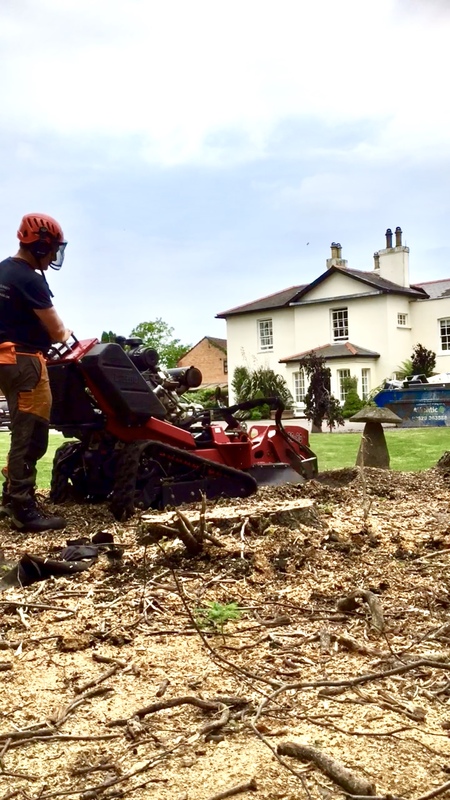 At Cardiff tree surgery we understand that tree stumps can be and eyesore and also a danger to health and safety, so we endeavour to remove the stump quickly and efficiently with the least possible disruption to your business or lifestyle. 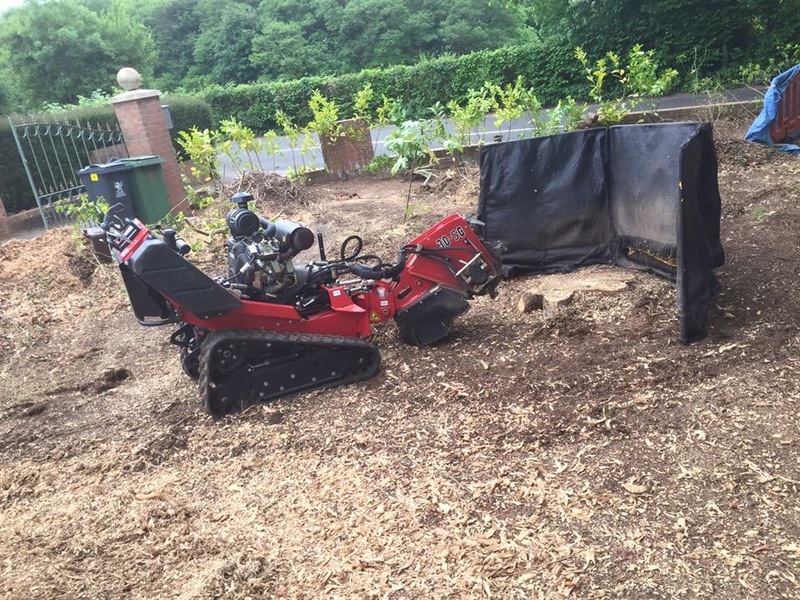 Using the very latest in Tree Stump grinding equipment our full qualified tree surgeons can remove any exposed stump. 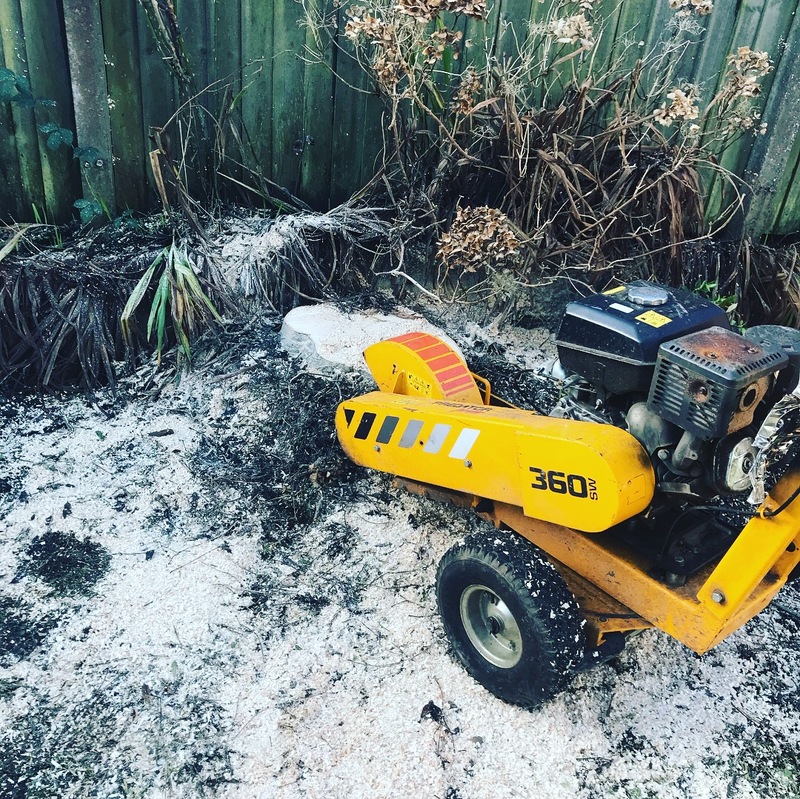 Our tree stump removal services operate in and around Cardiff. If you have a tree stump that is in need of removing contact the team today for a free quotation. © Copyright - Cardiff Tree Surgery. All Rights Reserved.